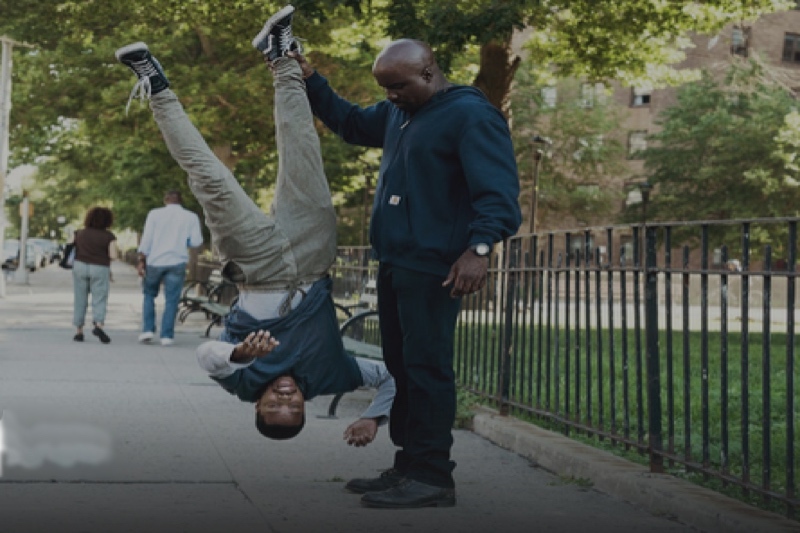 As Marvel continues their successful cinematic universe on the silver screen, Netflix attempts to show viewers what the grittier “underbelly” of their universe is like through their shows. Adding to the critically acclaimed first season of “Luke Cage,” does season two continue the trend of success? Set some time after Netflix’s Defenders series, this series continues the story of the bulletproof hero that all of Harlem admires. This time fighting against the Jamaican villain Bushmaster, Luke must find a way to beat someone at a similar strength as his rather than the smarter opponents of the previous season. The best part about “Luke Cage” is the raw talent of all the series’ directors. 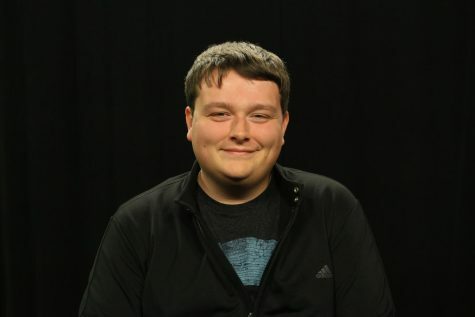 Despite having 13 different directors, the series is able to remain visually consistent and interesting over its entire second season. The mix of music and fight choreography keeps fight scenes interesting while also showing the raw power that Luke has shown for years in Marvel comics. Title character Luke Cage played by Mike Coulter. Photo by David Lee/Netflix. To add to the experience, this season shows how the average citizens of the bigger MCU see the heroes in New York. Being connected to the universe of the Netflix series, including allusions to the “big green guy,” allows for some interesting scenes to appear that weren’t possible in the movies. From celebrity status to merchandise, the look at the businessmen and thrill seekers of Harlem gives the series some much needed depth. 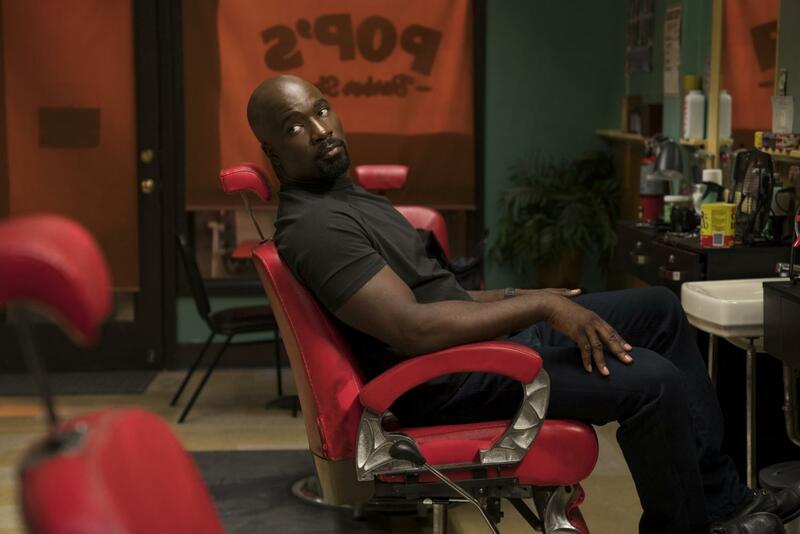 Despite the success “Luke Cage” achieves, the series ultimately fails to live up to its first season’s accolades. While season one showed the success of putting superhero shows on a streaming platform, season two shows the issues that the Netflix series all seem to suffer. The writing in this season is some of the worst in the Netflix catalog. Using outdated fads, the series attempts to be “hip” with a crowd who is already done with the “dab.” Additionally, the series suffers from major pacing issues. By cutting the stale memes and a few of the slower episodes, the experience would be more digestible to a wider audience. 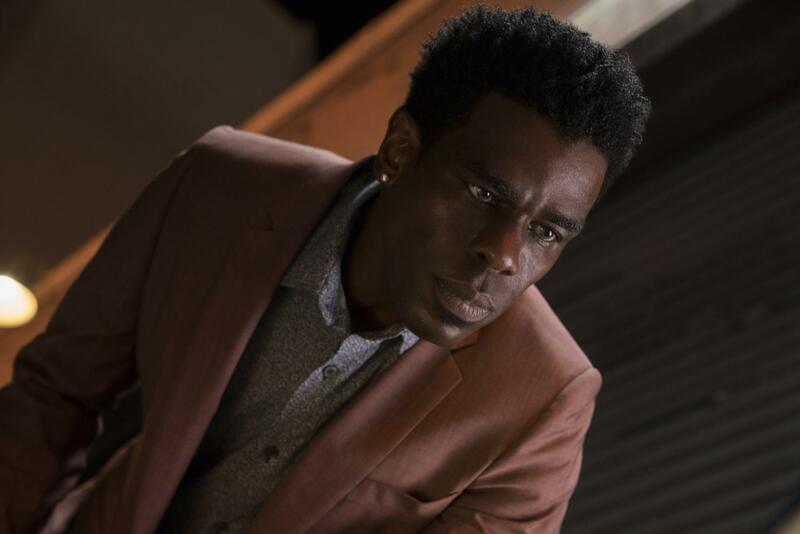 Mustafa Shakir’s portrayal of Bushmaster. Photo by David Lee/Netflix. Bushmaster suffers as a villain in the series. After the death of Cornell “Cottonmouth” in season one, no villain has been able to replace the pure intimidation and swagger that Mahershala Ali brought into the story. While Mustafa Shakir’s acting is nothing to scoff at, it feels as if the writers have already used their best material. As the series teases a season three, the writing already looks to be taking an interesting turn for the future. However, this season doesn’t give casual fans enough to continue with the series, and even diehard fans will have trouble with this weaker story. Despite the amazing aesthetic and interesting lore, the story of Bushmaster ultimately feels pointless, with all the good pieces of story having already happened with another villain. It seems that both Harlem’s hero and the story of the series are beginning a downward spiral.